Provide comfort for the family of Edna Zecco with a meaningful gesture of sympathy. Edna Grace Matheny Zecco, 91, of Shinnston, passed away at 11:03pm, Monday, April 8, 2019, at Clarksburg Nursing and Rehabilitation. She was born in Pine Bluff, December 19, 1927, a daughter of the late Charles and Inez Heldreth Matheny. On June 5, 1950, she married Sam Zecco who preceded her in death on April 7, 1986. Surviving are one son, Don Zecco and his wife Sharon, Shinnston, grandchildren, Sam Zecco and his wife Shelli, and Cassandra Wilson, all of Shinnston, great-grandchildren, Mishayla Zecco, Clarksburg, Dalton Zecco, Morgantown, Derek and Brenna Wilson, both of Shinnston, one sister-in-law, Jean Matheny, Enterprise, and several nieces and nephews. Edna was the last surviving member of her immediate family having been preceded in death by her siblings, Ernestine Archer, Bill Matheny, Alma Minnix, Marvin Matheny, and Edward Matheny, her twin. Edna was a 1946 graduate of Shinnston High School. She retired from Owens-Illinois with 32 years of service. She was a member of the Pine Bluff United Methodist Church. Edna enjoyed camping with her husband in her younger years and spending time with her children, grandchildren, and great-grandchildren. The family would like to thank the staff of Clarksburg Nursing and Rehabilitation for their excellent care in her final days. The family will receive friends at the Perine Funeral Home, 1348 S. Pike St., Shinnston, from 3-8pm, Thursday where funeral services will be held at 11am, Friday, April 12, with Pastor Buzzy Holbert officiating. Interment will be in the I.O.O.F. Cemetery in Enterprise. Condolences may be extended to the family at www.perinefunerals.com. The Perine Funeral Home is honored to serve the Zecco family. 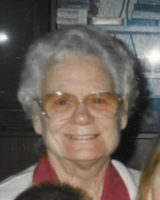 To send flowers in memory of Edna Grace Zecco (Matheny), please visit our Heartfelt Sympathies Store. We encourage you to share your most beloved memories of Edna here, so that the family and other loved ones can always see it. You can upload cherished photographs, or share your favorite stories, and can even comment on those shared by others. 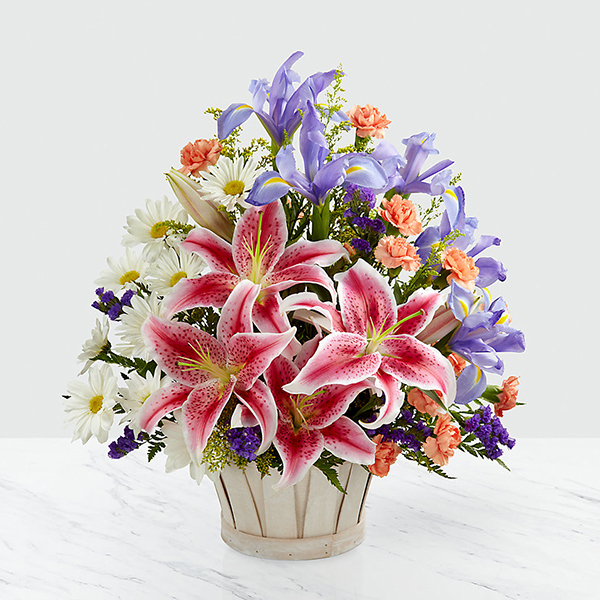 Provide comfort for the family of Edna Grace Zecco (Matheny) by sending flowers. Heartfelt Sympathies Store purchased flowers for the family of Edna Zecco.